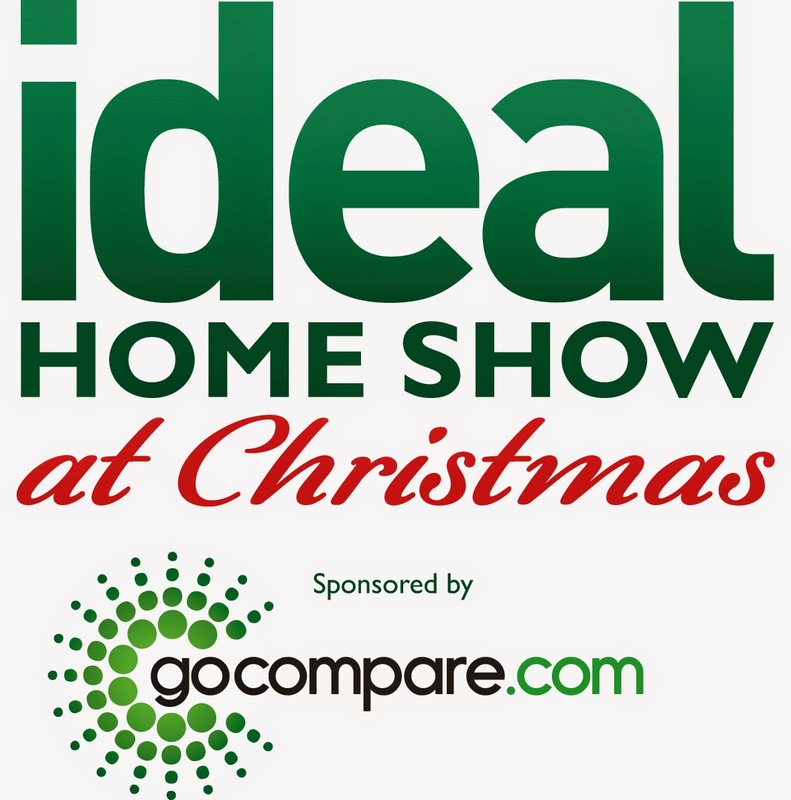 On the 14th - 16th of November the the ideal home show Christmas sponsored by gocompare.com is coming to Event city in Manchester ! I have previously been to the ideal home show in London and I loved it so when my mum said about it being in Manchester she got us tickets straight away. I have decided to enter you have to leave a blog comment telling me you best christmas memory or best thing about the run up to christmas? Leave your answer in the comments along with your email address so I can let you know that you have won and the tickets shall be posted to you. 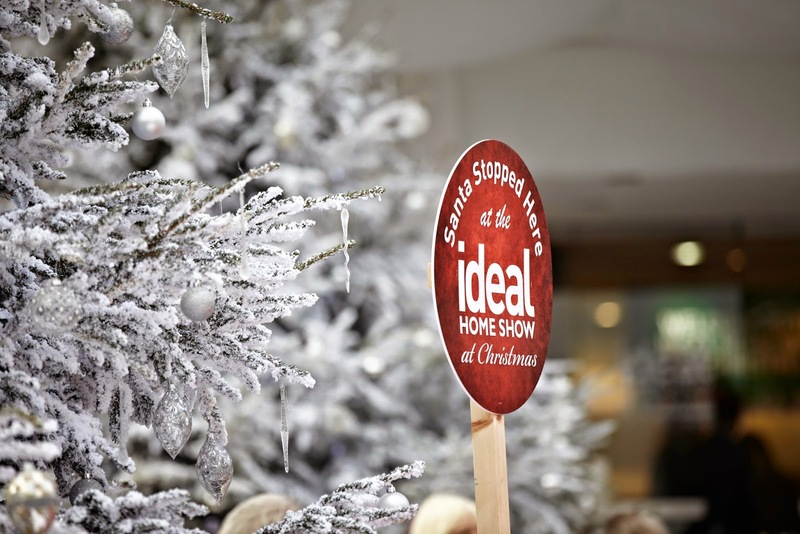 The tickets can not be refunded or exchanged and will be sent to you by The Ideal Home Show people. I love everything about Christmas. The cold crisp dark nights always best enjoyed with friends and family enjoying a lovely mulled wine at the fabulous Manchester Markets. I also love all the Christmas gifts in the shops and I get excited when the Christmas gift catalogues come out, boots being my favourite. I love deciding what gifts to buy my friends and family and all the Christmas shopping. Christmas day is very special but my Christmas Memory I will cherish forever is my last Christmas with my Grandma when I took her to a Carol service with Russell Watson at the Bridgewater Hall. She was a big fan of his and everyone thoroughly enjoyed the evening. Christmas is a time to share with loved ones and remember those who are no longer with us. Christmas is special for so many reasons.